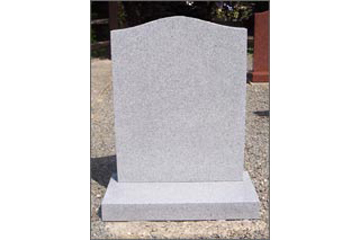 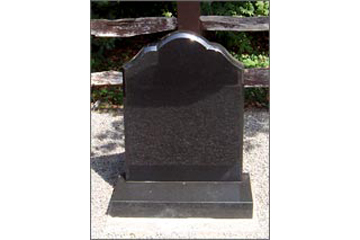 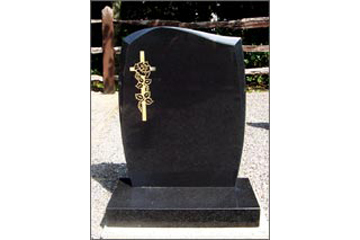 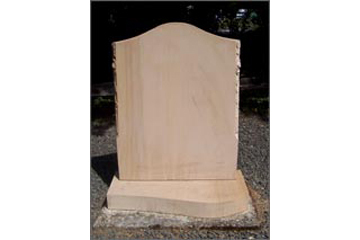 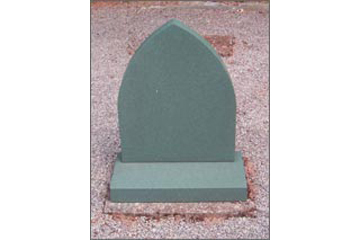 We offer traditional and alternative headstones which are manufactured using the latest technological equipment and we make sure that the design, stone and style you chose adheres to the regulations. 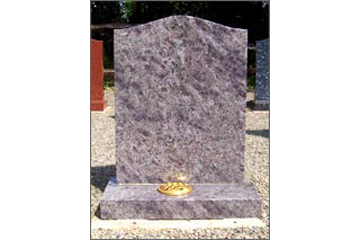 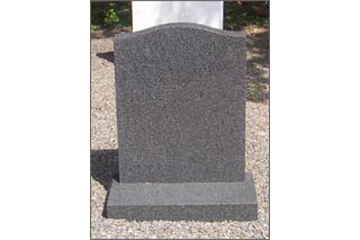 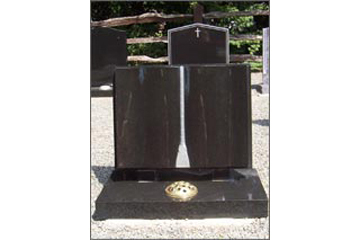 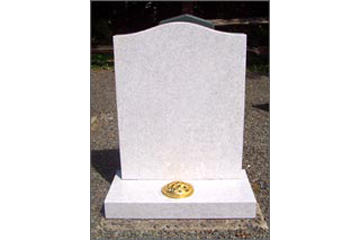 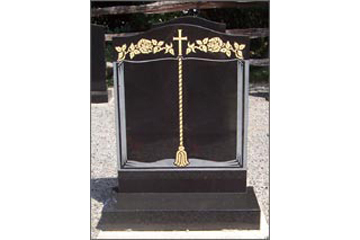 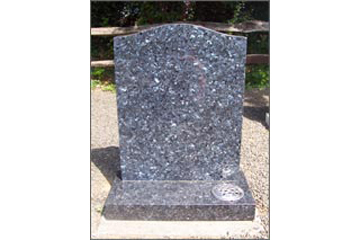 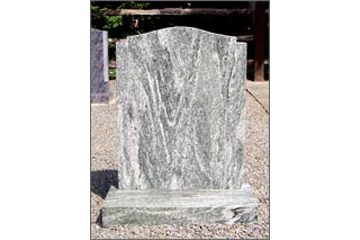 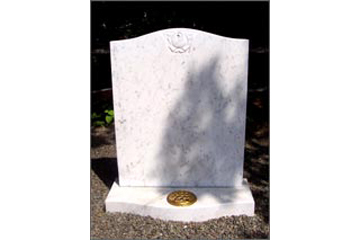 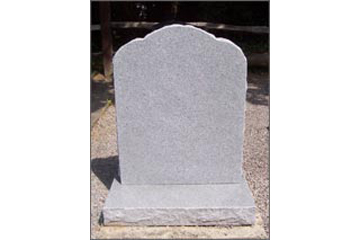 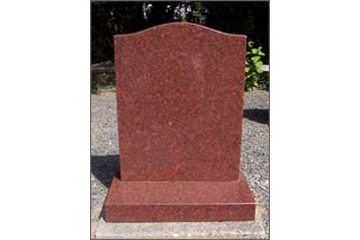 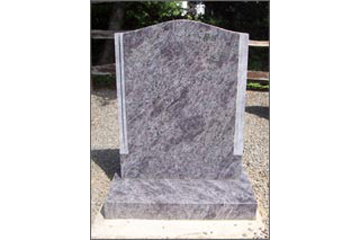 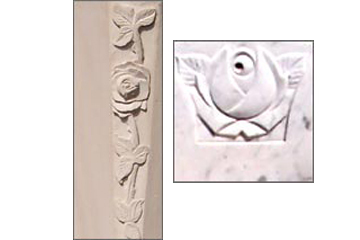 We also have in stock a large number of Memorials, Granite, Limestone, Marble and Slate. 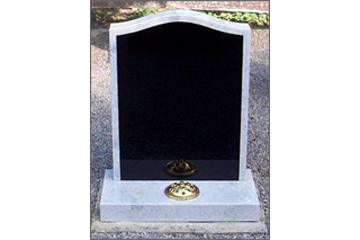 Contact us if you wish to discuss a bespoke Memorial.